If you have been working to increase your restaurant’s digital footprint lately, you have probably spent a great deal of time worrying about web design, the menu, ordering systems and other details that are important to reaching out and engaging new and returning customers. You most likely got into the restaurant business because you have a passion and a love for food. That passion needs to be evident in the material you include in your blog. It should be a labor of love, and your love of food should be easy for every visitor to spot. Do not show your excitement by simply peppering your posts with exclamation points and using every font you can think of. Instead, let it flow from the way you write about your business and the food. Avoid making your blog read like an encyclopedia entry. Your enthusiasm should be contagious, and make people interested in what you have to communicate. In the high-resolution world of social media, interesting and exciting photos and videos are a necessity. Whether you’re taking pictures of your friendly staff, your newly decorated interior or your chef’s signature creation, a strong multi-media presence is expected. You also need a good mix of both staged and candid pictures. Add anything that gives your restaurant a visual flair. Besides pictures, you also need to include videos. 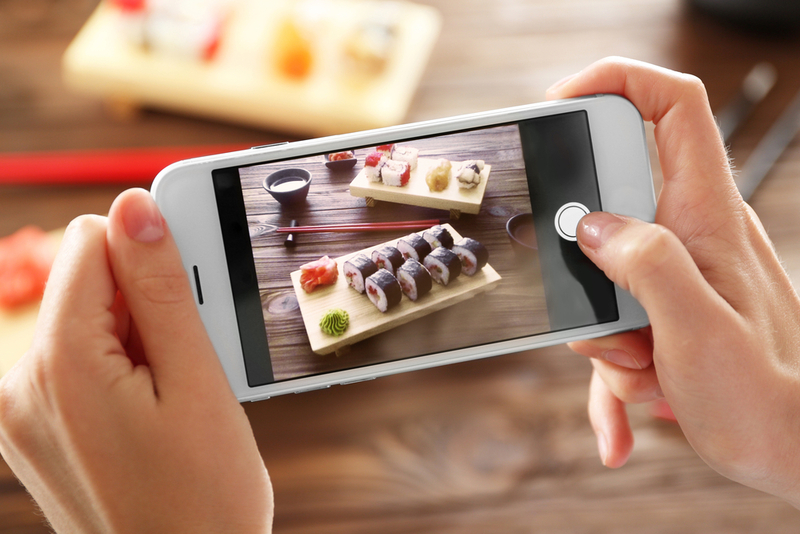 Consider posting a “behind-the-scenes” video of a dish being created from scratch or post a special advertisement to announce your latest specials. Customers are going to be expecting a feast for their eyes! 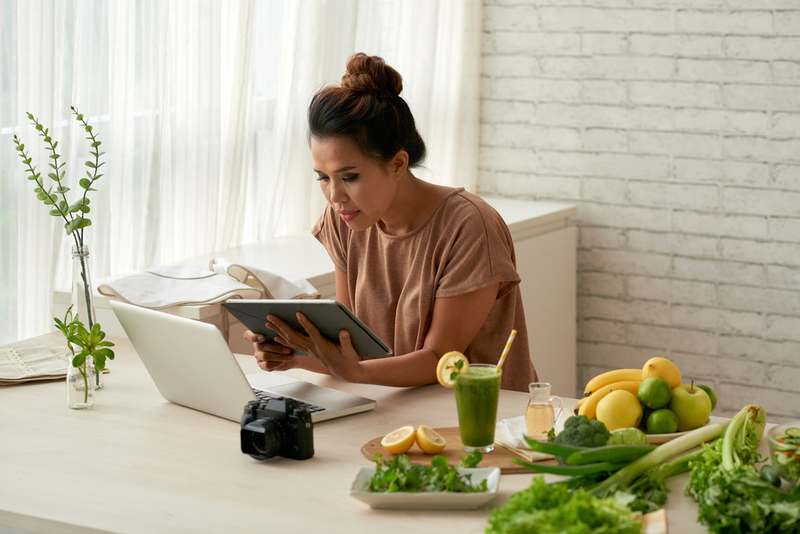 Blogs are a great way for you to explore your passion for food. They are also a fantastic tool for announcing specials and alerting your customers to other happenings at your establishment. To that end, use your blog as a way to communicate important information to your customers, including, but not limited to, announcements for special events, changes in the menu and the addition of a limited-time offer. If you are going to create a blog, then you need to commit to it. Successful blogs are regular and reliable. So, you need to publish new content regularly, even during the times when you are not feeling up to the task. People will stop visiting your blog if there is no new content to read. Every post does not need to be a three-ring circus spectacle, but, you need to be publishing something regularly. If you cannot commit to your blog fully, then you need to delegate the responsibility to someone who can be. As your restaurant’s blog gains traction, you will need to include a way for your customers to respond to it. Most blog-posting platforms contain the option to enable public comments on, so make sure you use that function. Your customers will appreciate the opportunity to provide feedback. Plus, it gives you the opportunity to see which of your ideas are working and which are not, so you can make any necessary changes. You will discover before too long that the general public has some great ideas that you can put to use. Make sure you respond to every comment that is left in a warm and friendly fashion. When you take the time to personally respond, it lets people know they’ve been heard and that their opinions are worthy. If you do not have the time or inclination to respond in a friendly manner yourself, assign the task to someone who can do it on your behalf. Public relations can make or break a company, so you cannot underestimate how important it is to get these comments and responses right!